This time, there will be no Justin Brownlee to help the Gin Kings. PBA vet Joe DeVance will also be out, recuperating from foot surgery. According to Malaya, JDV will be sitting out the PBA PH Cup. Hence, the need for other big men to step up is a must. 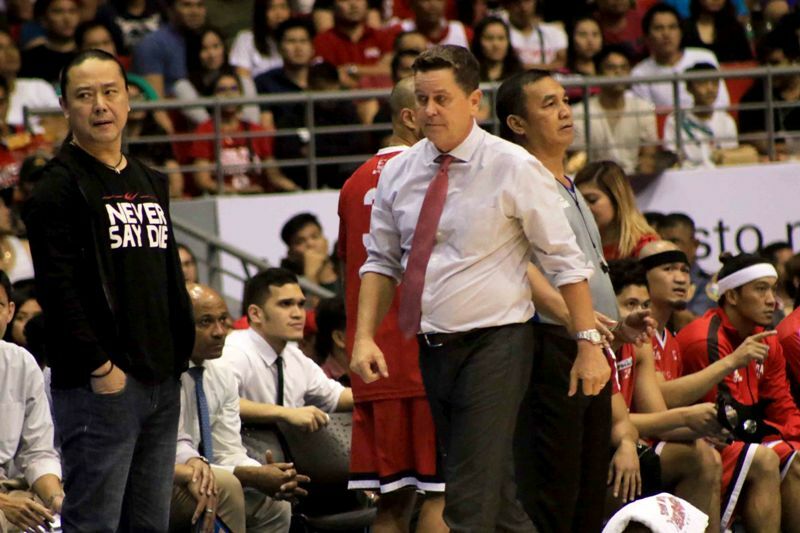 Ginebra head coach Tim Cone has a deep bench at his disposal. Even with DeVance sitting out, Japeth Aguilar and Greg Slaughter are still around to man the paint. There is also Art Dela Cruz, an acquisition of the celebrated trade involving Chris Ellis. The 6-foot-4 forward is expected to get his baptism of fire with Ginebra and the former San Beda Red Lion is ready and raring to go. “Malaking pressure ‘yun for me. But I’m motivated because my teammates are giving me the confidence. They’re allowing me to play my game. Pinapakita talaga nila na welcome rin ako,” said Dela Cruz in a report from MB Sports Online. Can Kings overcome June Mar, Standhardinger? Standing in the way of another PBA crown is sister team San Miguel Beer. After copping the Philippine and Commissioners Cup last year, the Beermen fell short in the PBA Governors Cup. Ironically, it was Ginebra which eliminated SMB. 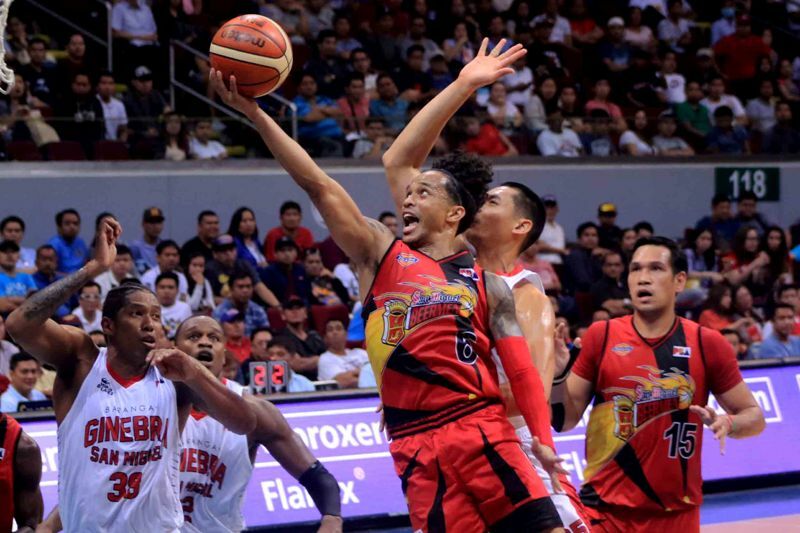 The Beermen made curious reinforcement changes in the Governors’ Cup despite the belief of many that their first import, Wendell McKines, was a good fit. SMB coach Leo Austria considers the Gin Kings as one of the obstacles to successfully defending the PBA Philippine Cup. He points out how Aguilar and Slaughter can limit four-time PBA MVP June Mar Fajardo according to another report by Manila Bulletin Sports. Even with Christian Standhardinger in tow, Ginebra is one team that can topple the Beermen. This is assuming that both Agular and Slaughter remain healthy. Posted in PBA•Tagged Art Dela Cruz, Barangay Ginebra Gin Kings, Governors Cup, Greg Slaughter, Japeth Aguilar, Justin Brownlee, PBA, PBA Governors Cup, PBA news, PBA Philippine Cup, PBA update, San Beda Red Lion, San Miguel Beer•Leave a Comment on PBA: Can Ginebra dethrone San Miguel Beer? ‘Legends of Tomorrow’ Season 3: Will time travels be the same without Firestorm?